Terrific Trinity House! 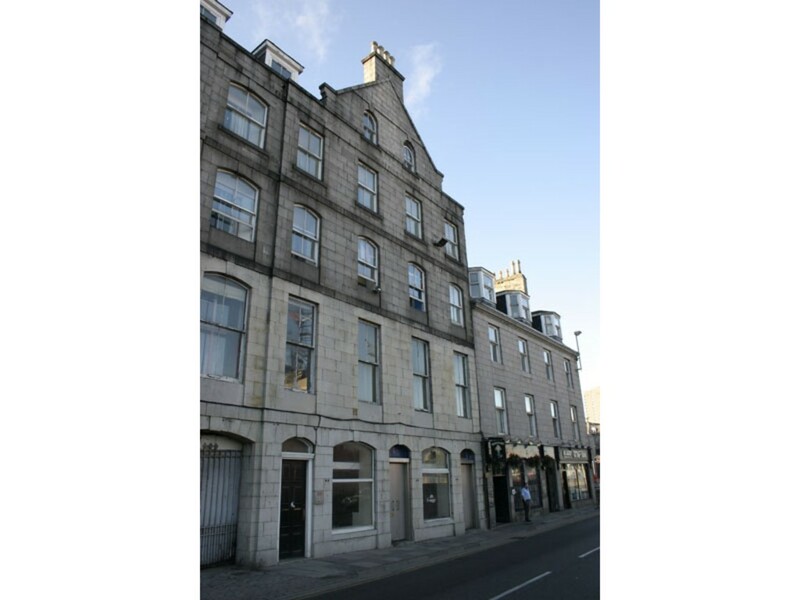 Martin & Co are proud to offer this recently renovated one bedroom flat is located in the heart of Aberdeen's City Centre, just off of the very accessible Market Street. Market Street is within walking distance of local amenities such as shops, restaurants, bars and recreational facilities. 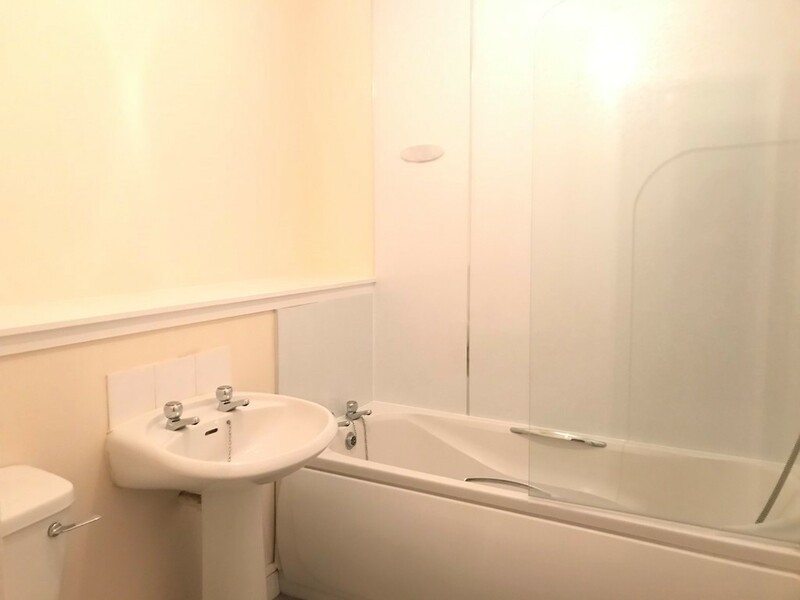 The accommodation is available on a furnished basis and has been newly decorated in neutral tones. 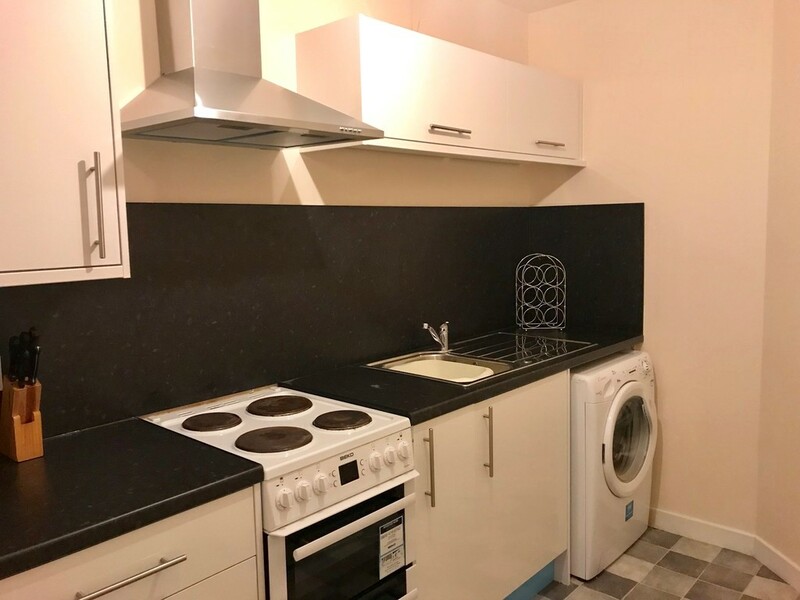 The property consists of a good-sized lounge, a dining kitchen, one double bedroom with built in wardrobe, bathroom with a three piece white suite and large storage cupboard off of the bathroom. 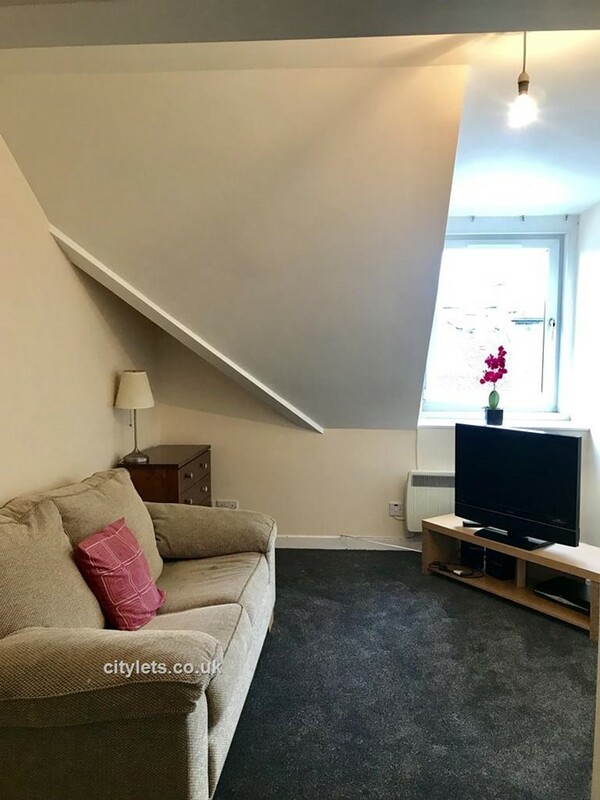 This property would be perfect for a young professional or student. 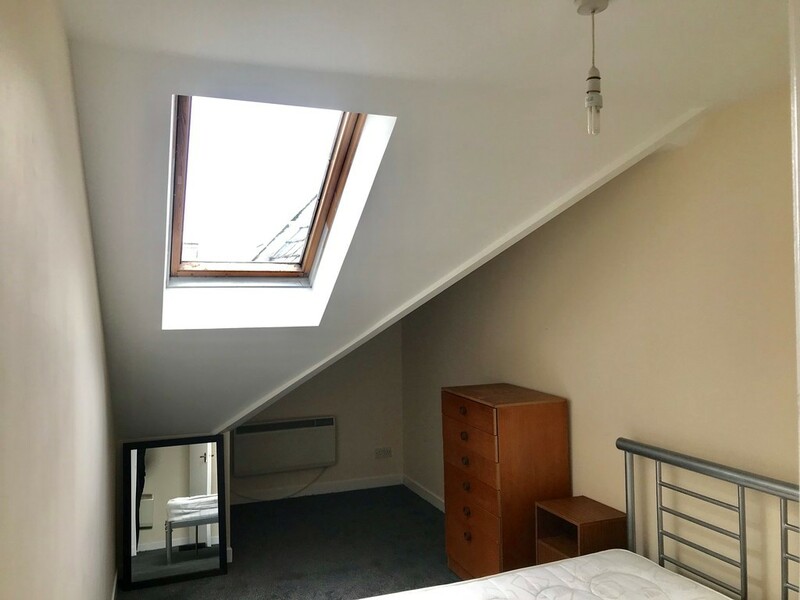 Contact our office today to book a viewing! KITCHEN Compact modern kitchen with a range of appliances and an electric hob and oven. White base and wall units and dark grey counter tops complete this recently renovated kitchen. LOUNGE Comfortable living area with a beige sofa, side draws and a TV & stand. Large window provides excellent natural light. BEDROOM Comfortable double bedroom with standing storage, including bedside table. This room has neutral décor and is flooded with natural light from the large window.